The East Anglian countryside is a beautiful green landscape, perfect for lovers of peace, quiet and the great outdoors. 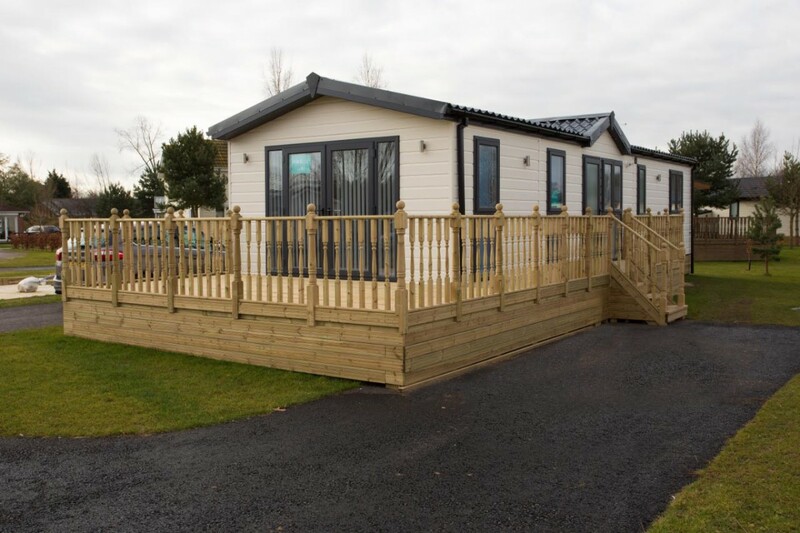 Our lodges are tucked away in 150 acres of stunning countryside in the undisturbed quiet of the Cambridgeshire fens, the gateway to North Norfolk. Here you will find our exclusive community of luxury lodge owners in a picturesque lakeside setting. 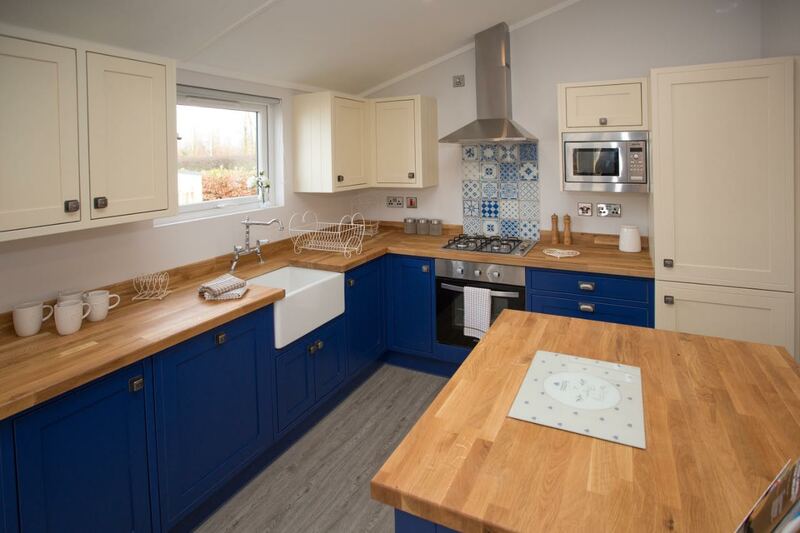 We have a range of modern holiday lodges for sale in our hidden getaway on the Norfolk border. 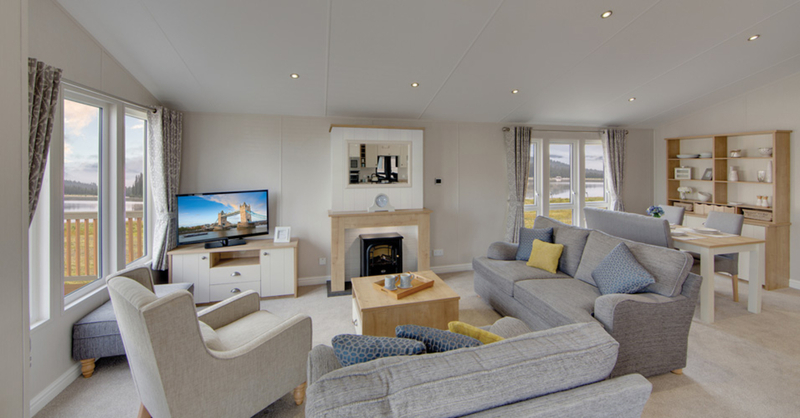 Our holiday lodges are available all year round, so you can escape to your peaceful retreat whenever you like, for as long as you like. There are many different designs, layouts and features to choose from. 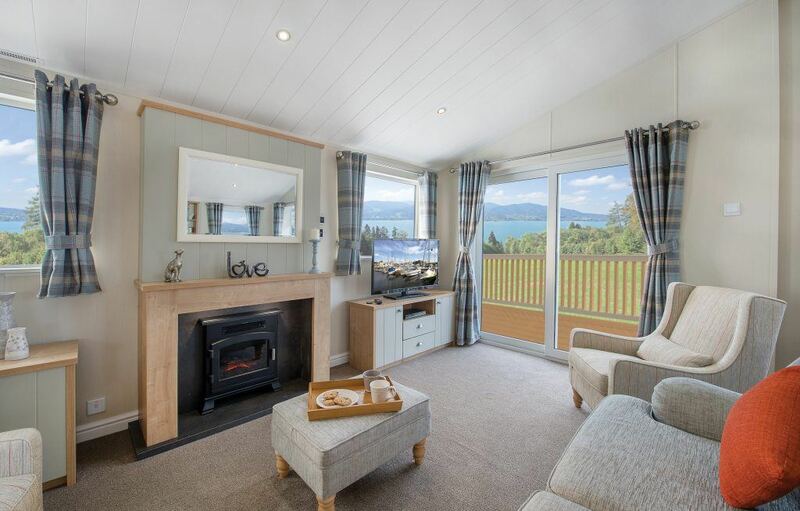 Whether you’re looking for a spacious, luxury lodge to accommodate your family or somewhere where you can relax in private, we have an option for you. 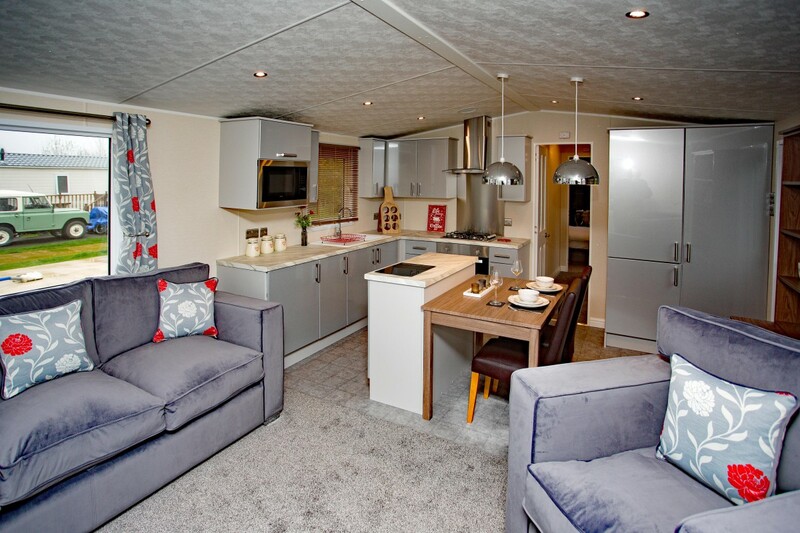 Our holiday lodges in Norfolk are all in excellent condition and focus on giving you true comfort and space. 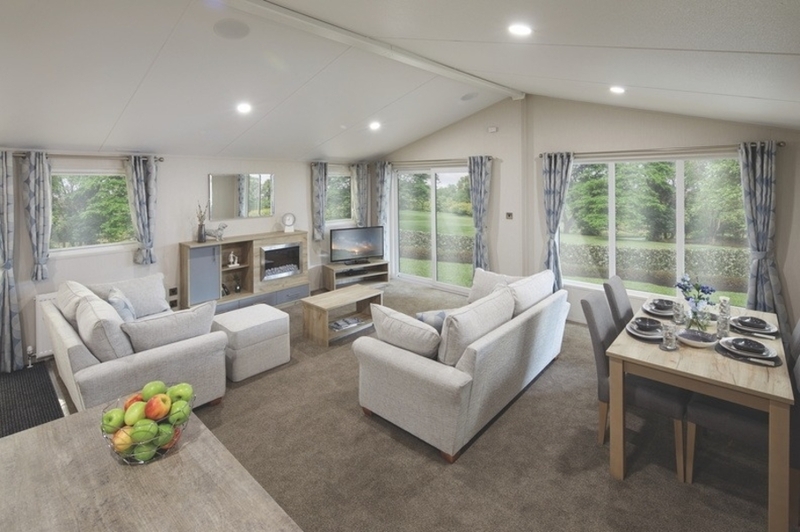 Our homes are built on generous plots and boast a fully furnished interior and a relaxing private decking area which is great for enjoying al-fresco dining in the summer whilst watching the sun set over the Fens. 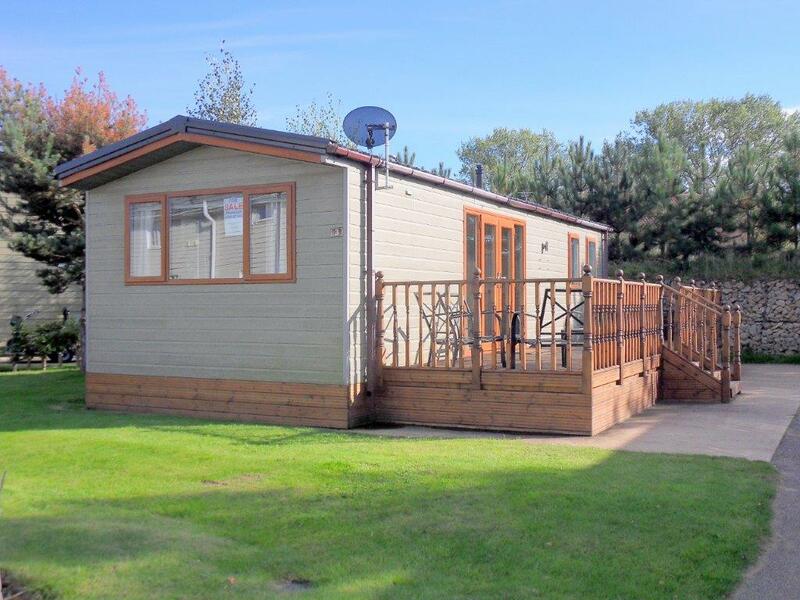 We also have lodges for sale which are situated with incredible lakeside views, an en-suite bedroom and large open plan living areas. Our friendly sales team are available seven days a week to answer any questions you may have. Please get in touch and we would be delighted to provide you with more information or arrange for you to take a tour of the park. Tydd St Giles is a stunning 150-acre country estate. 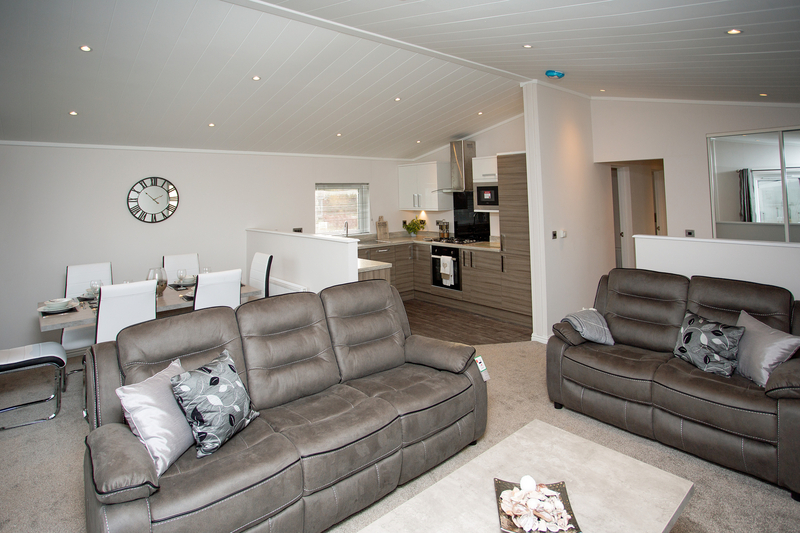 The park was created around an impressive 18-hole golf course which holiday home owners have access to. There is also a serene fishing lake and plenty of bird watching spots and nature trails for you to explore at your leisure. 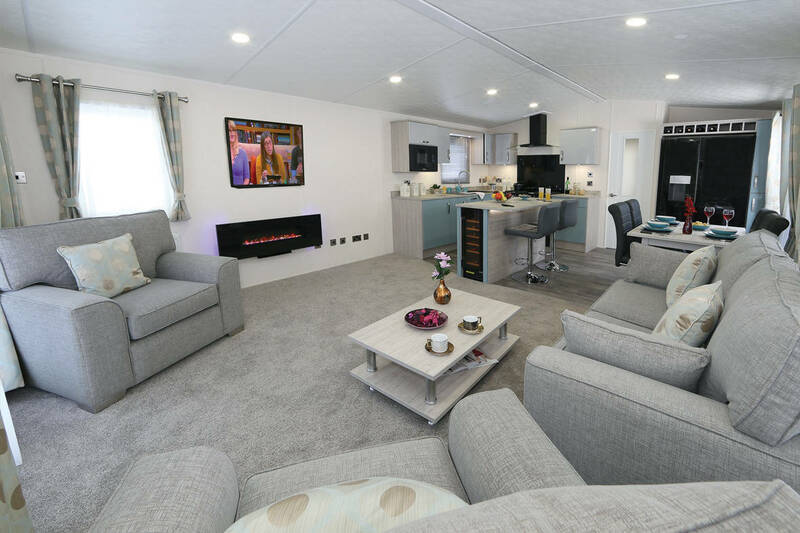 Our lodge owners also have access to the state-of-the-art £2 million leisure estate which features a gym with a heated indoor swimming pool, a sauna and a steam room. There is also luxury pamper packages available in the comfort of your own lodge with our beauty technician and we offer three wonderful eating options - The Spikes Bar, Stables Bar and Grill and Café Revive.